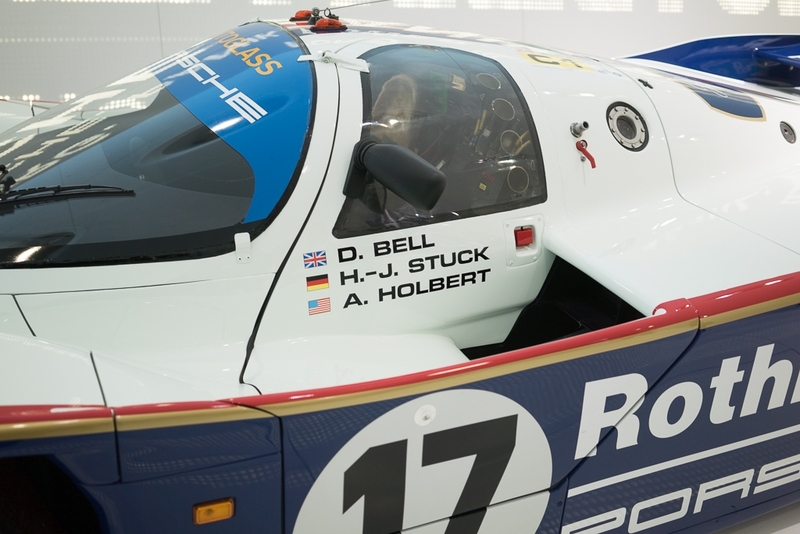 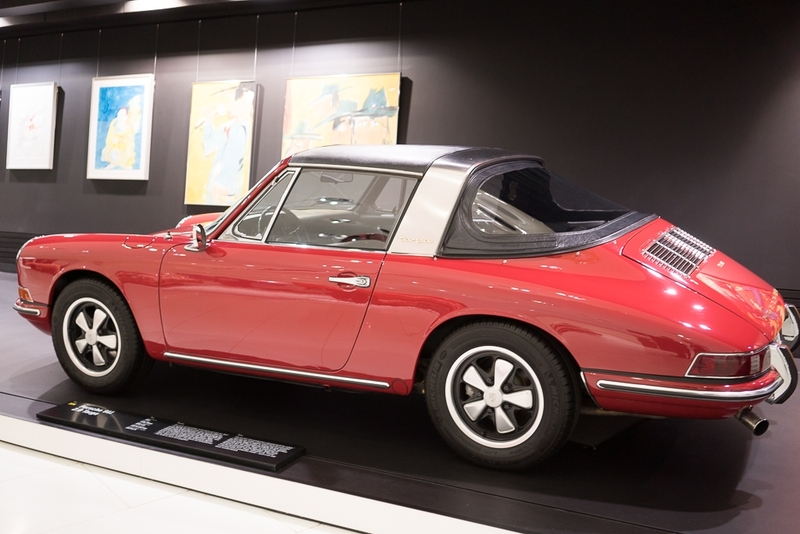 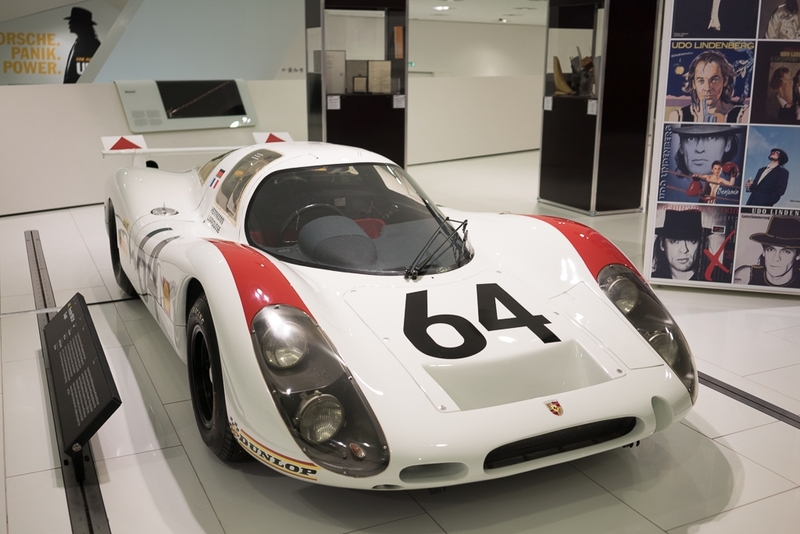 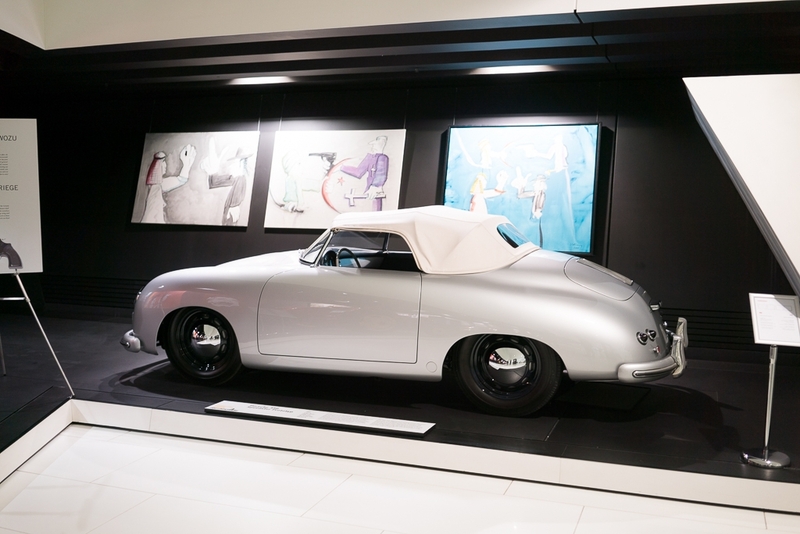 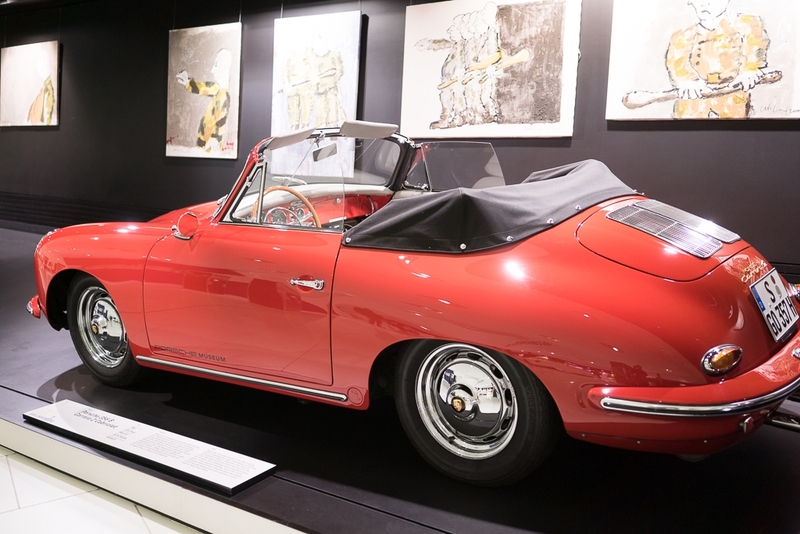 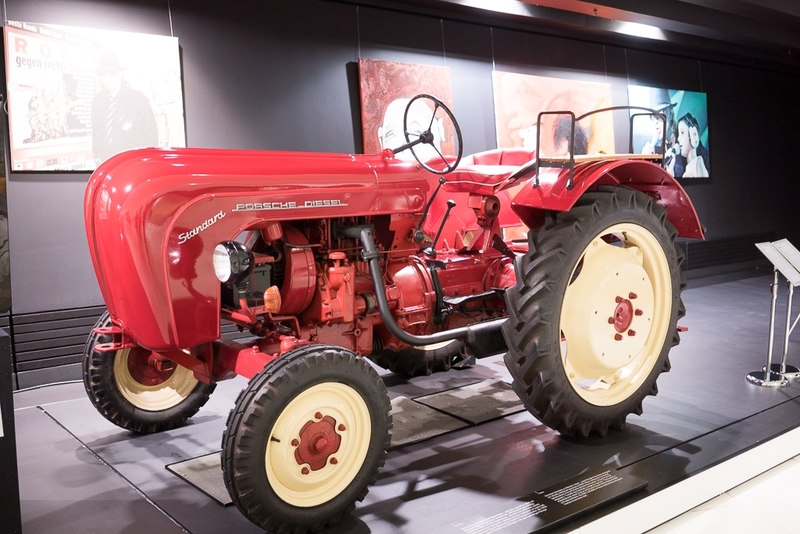 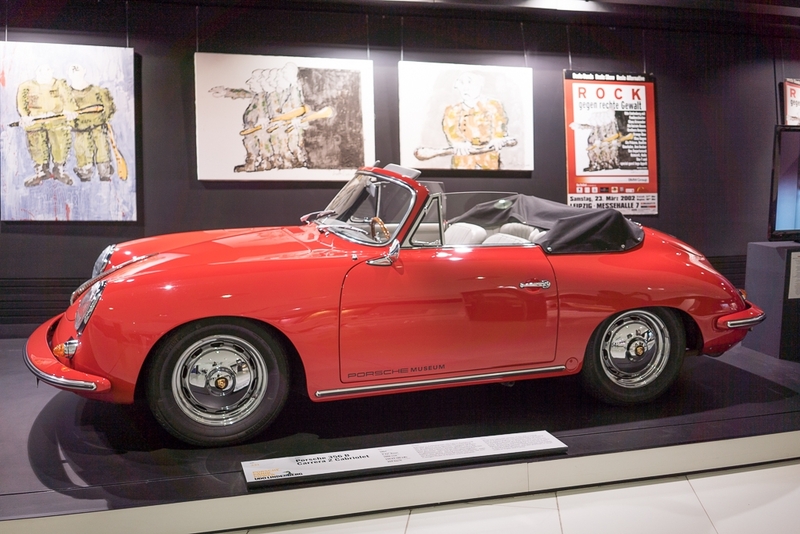 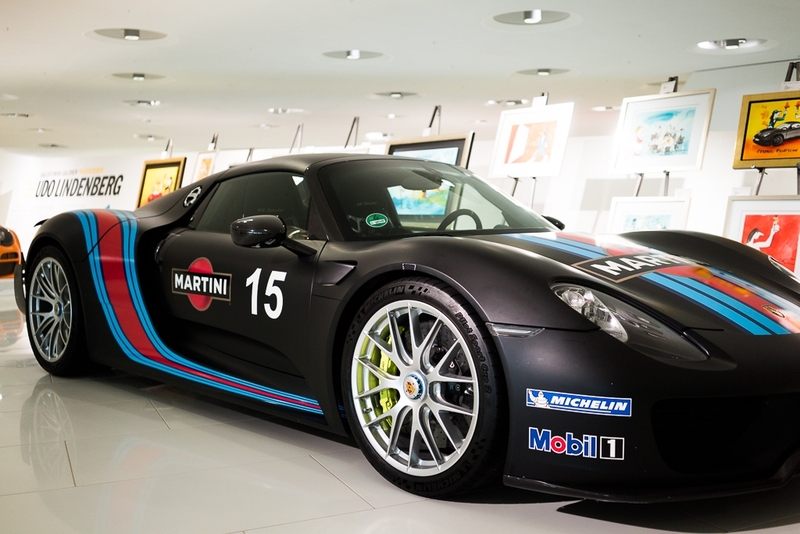 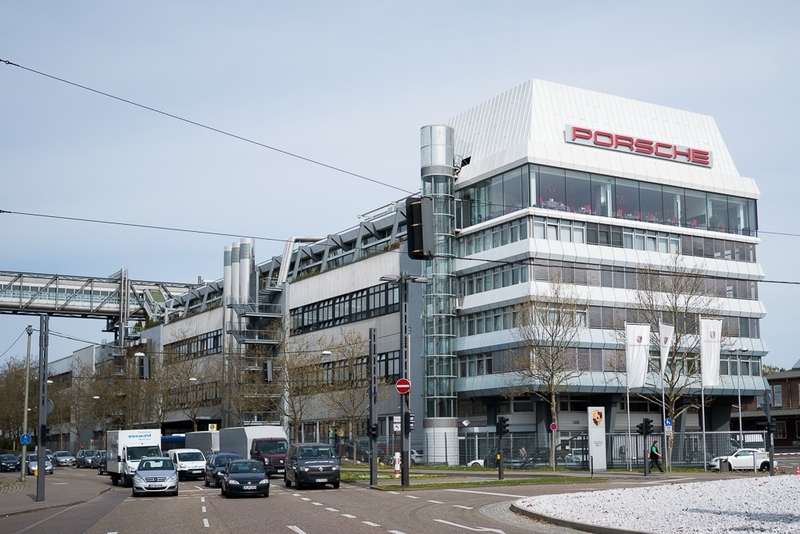 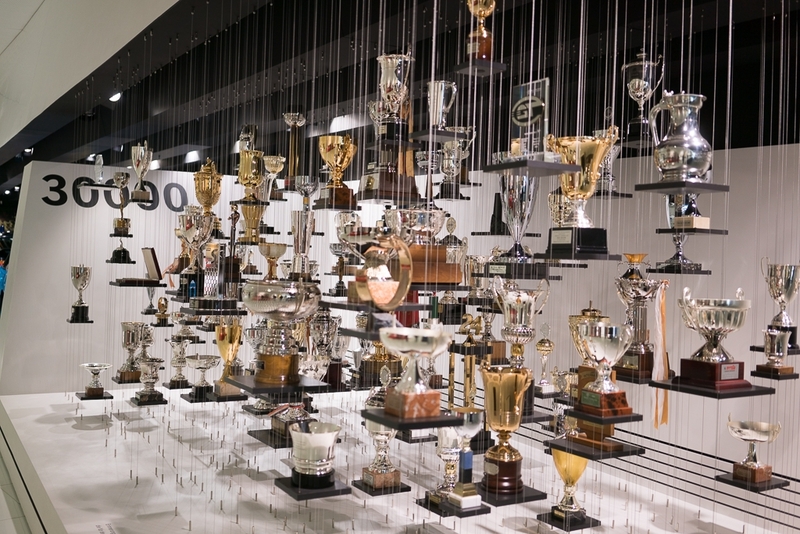 These are pictures from the Porsche factory in Stuttgart. 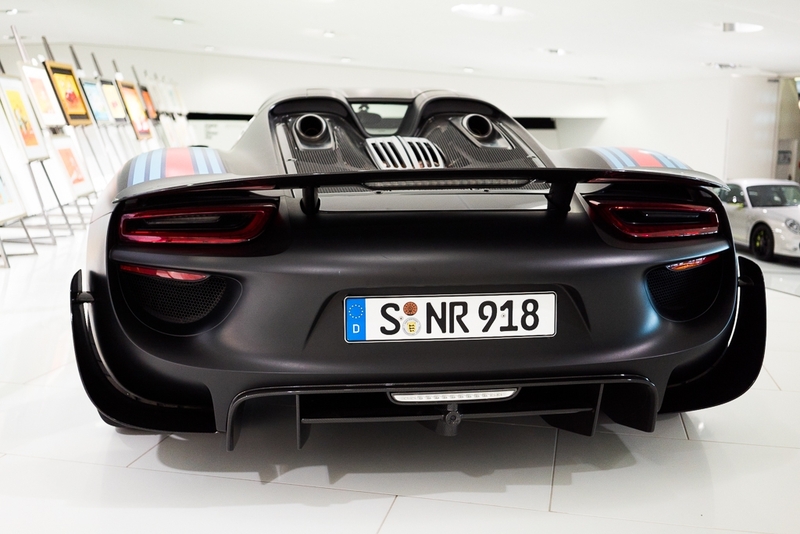 I even got a ride in a 918! 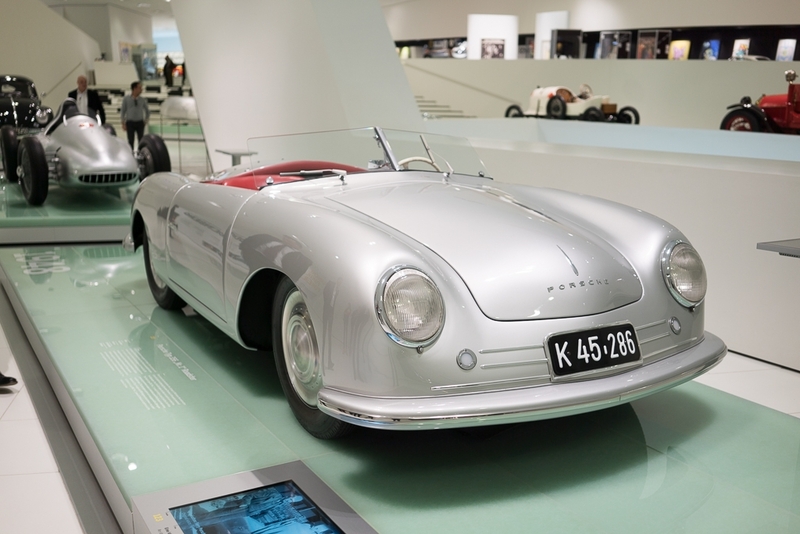 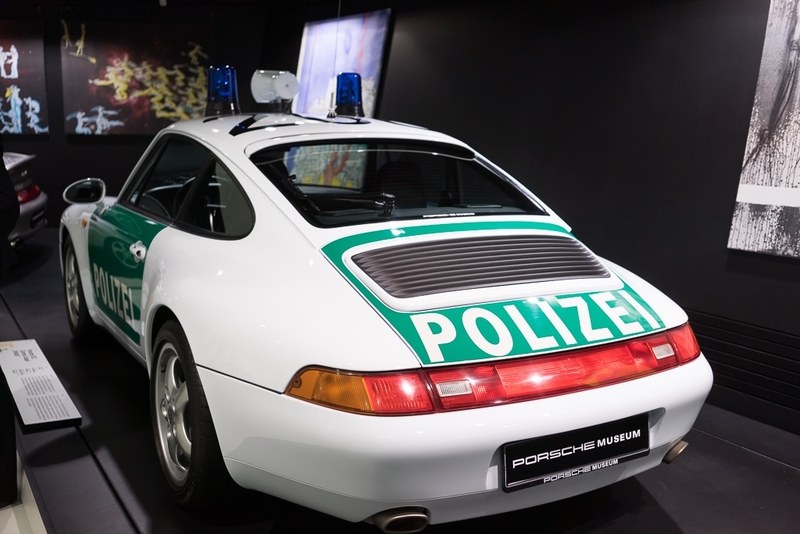 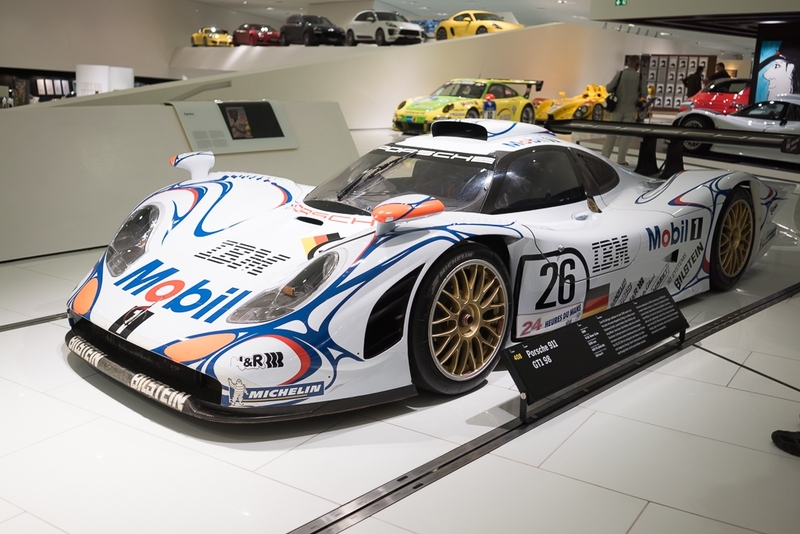 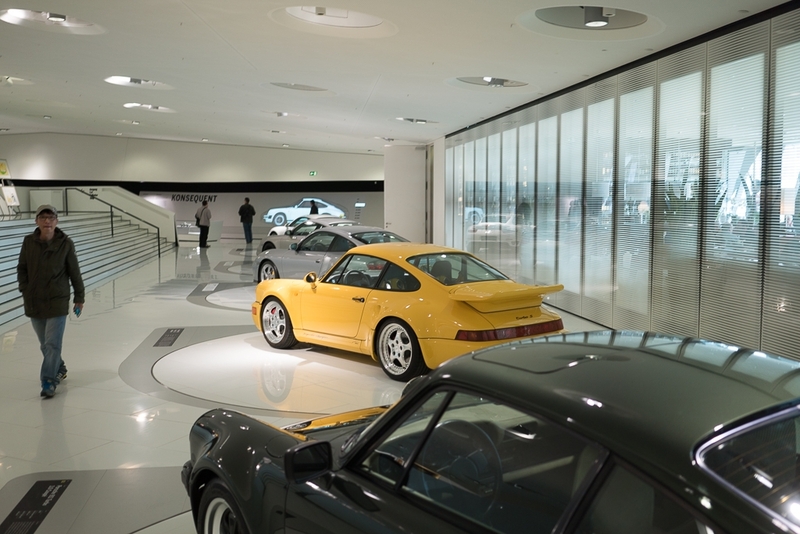 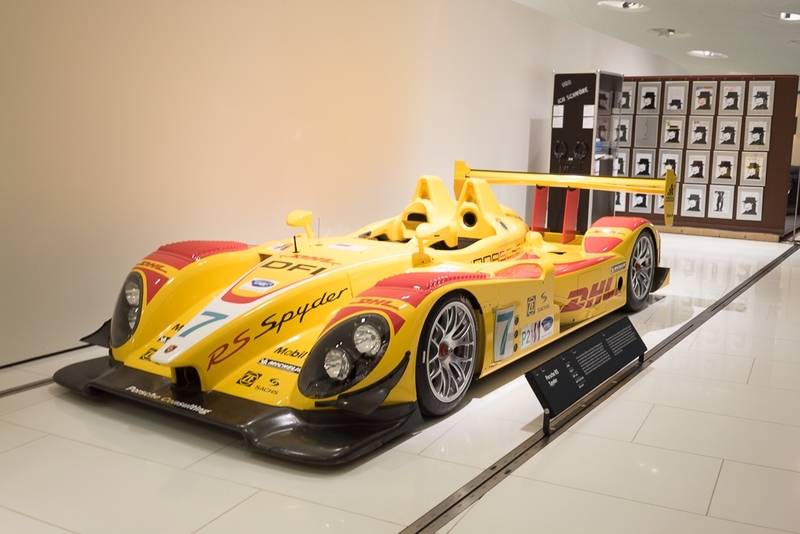 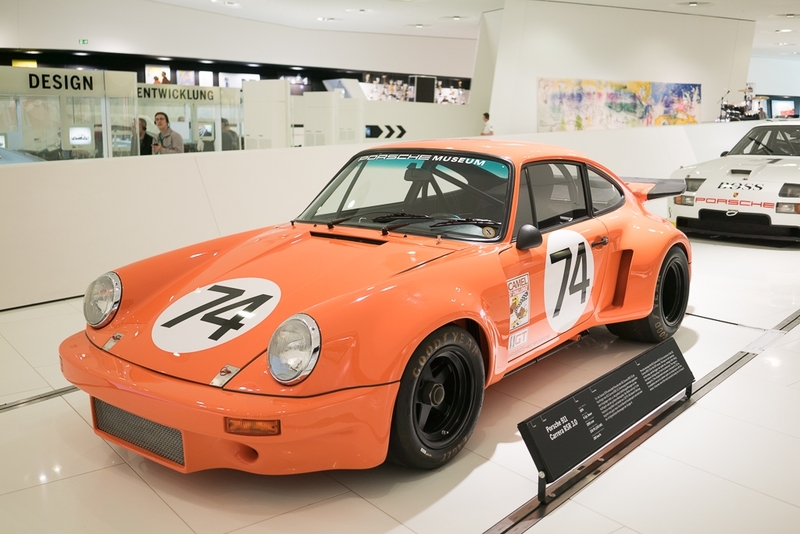 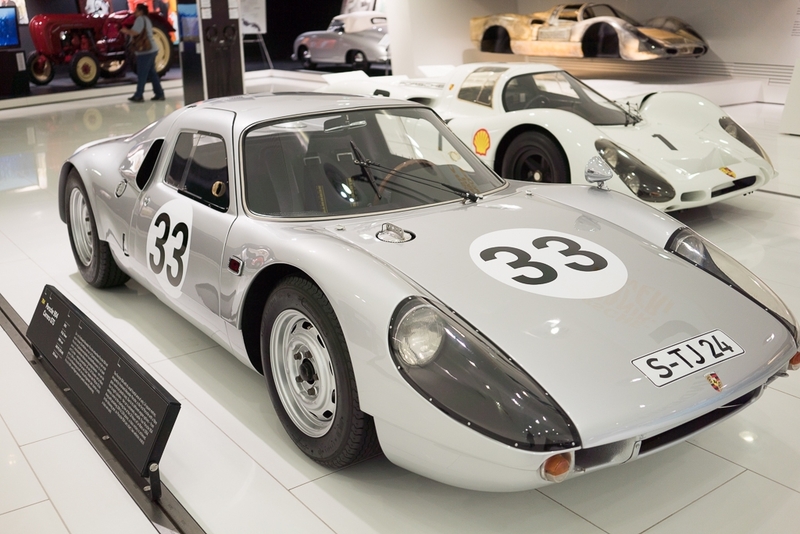 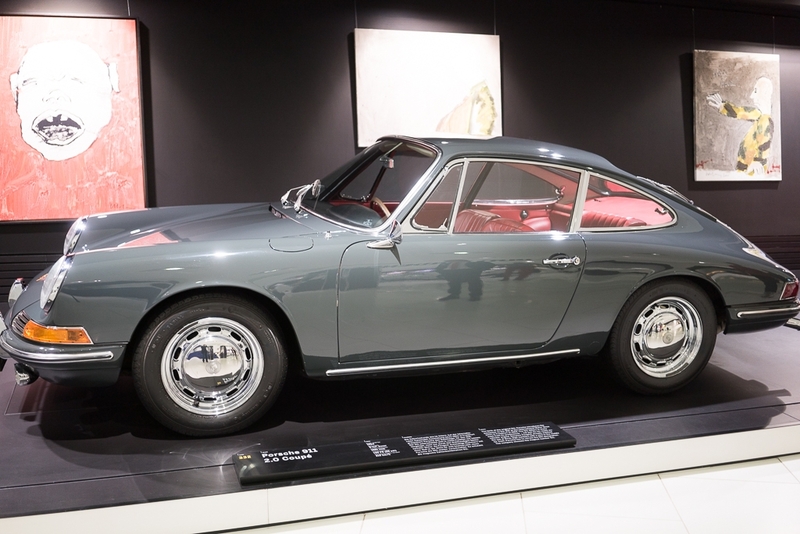 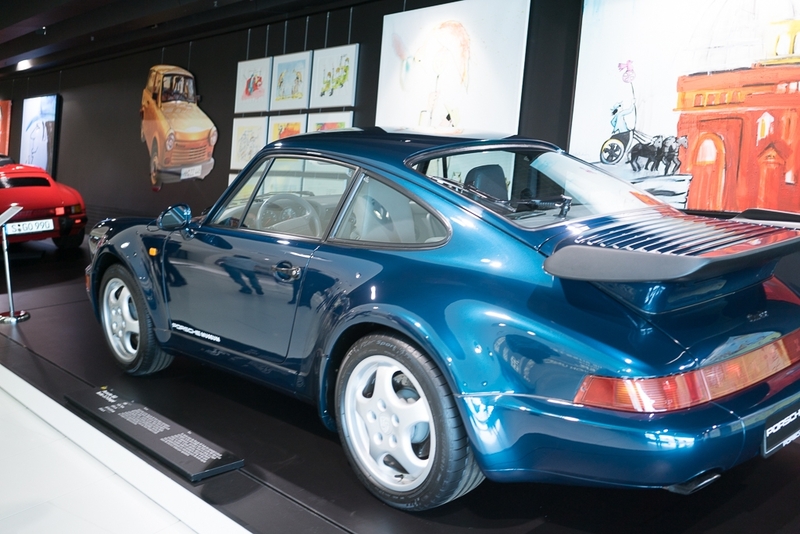 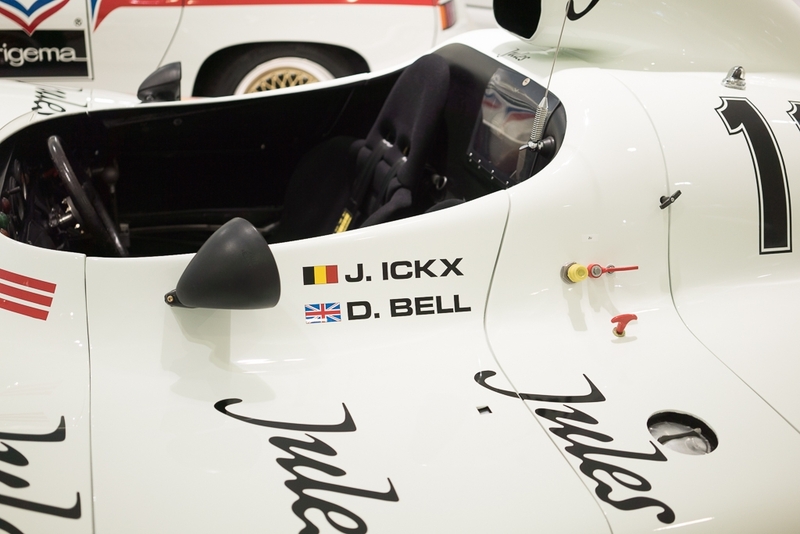 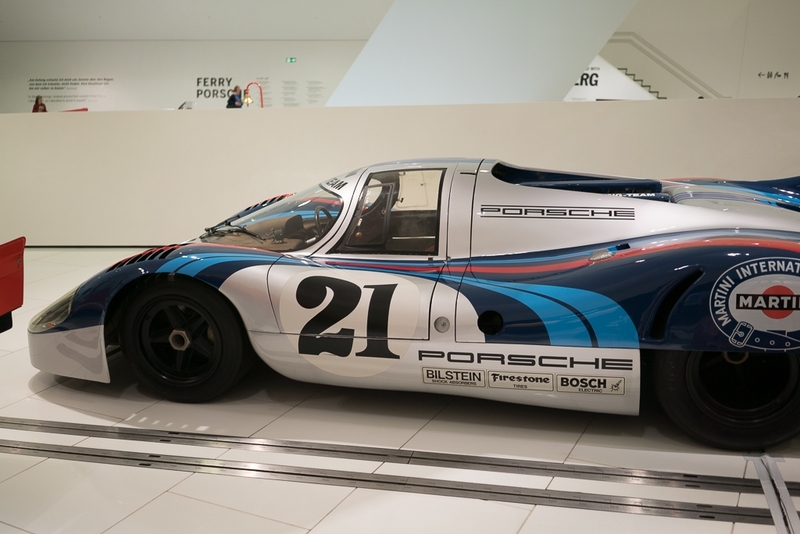 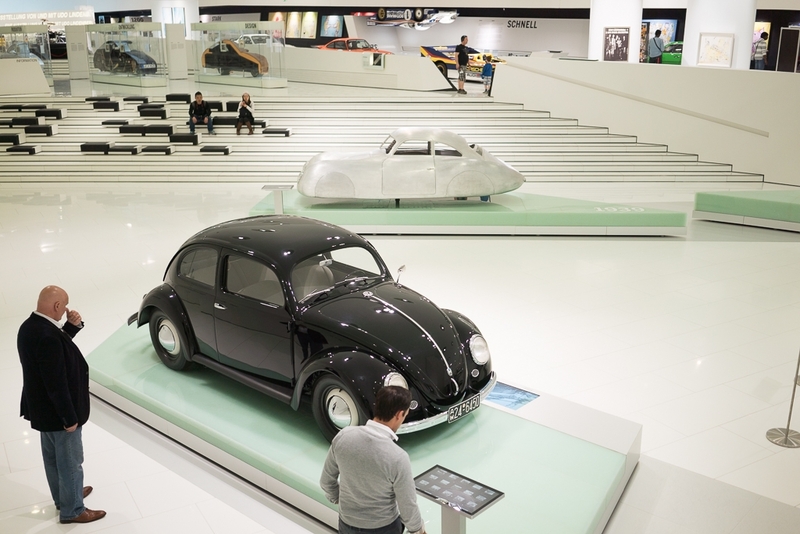 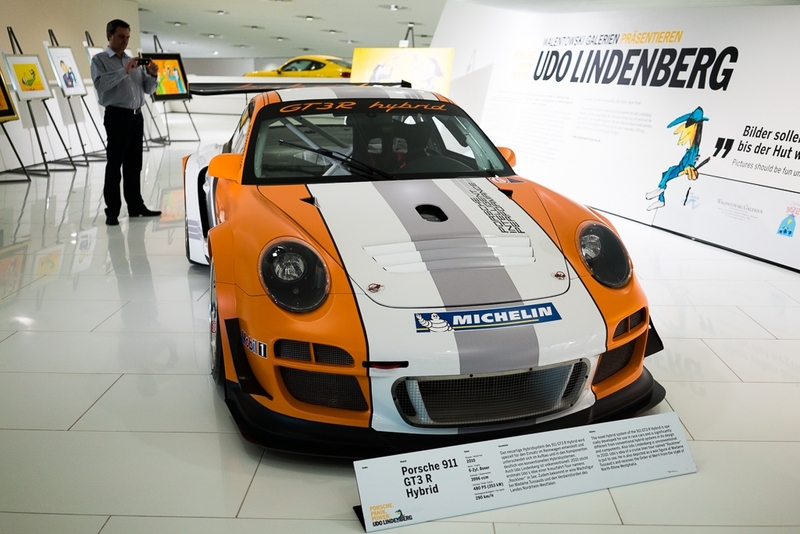 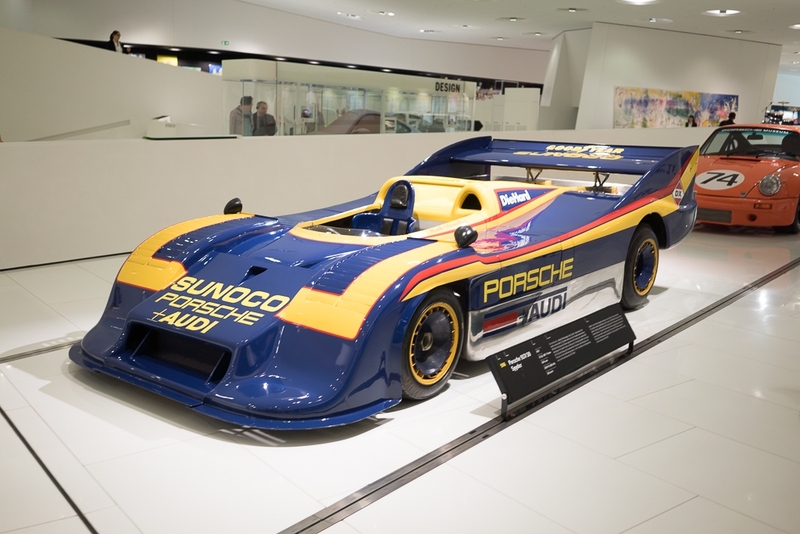 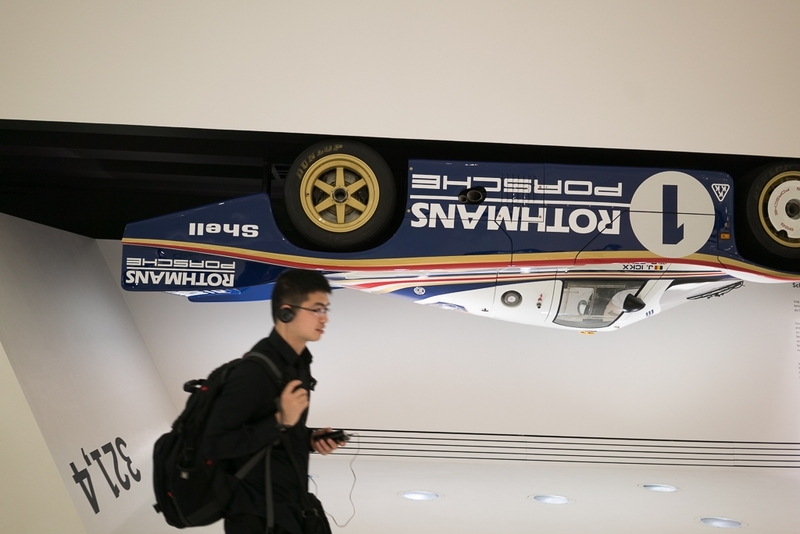 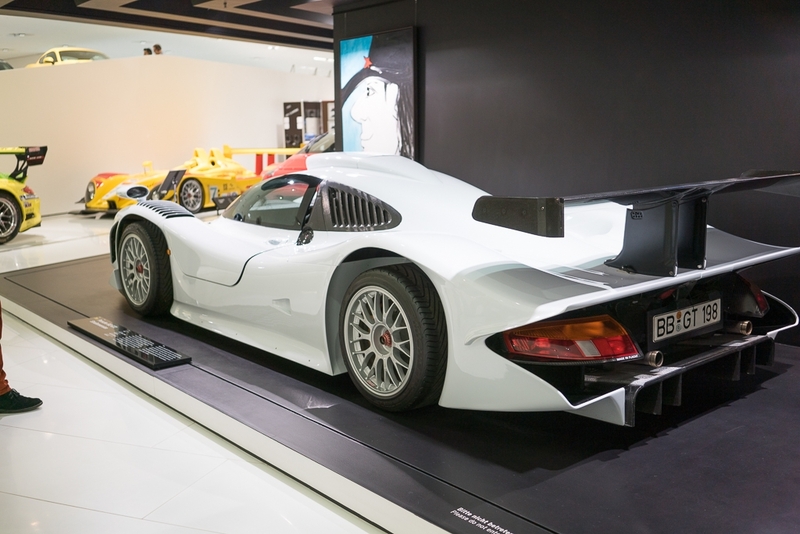 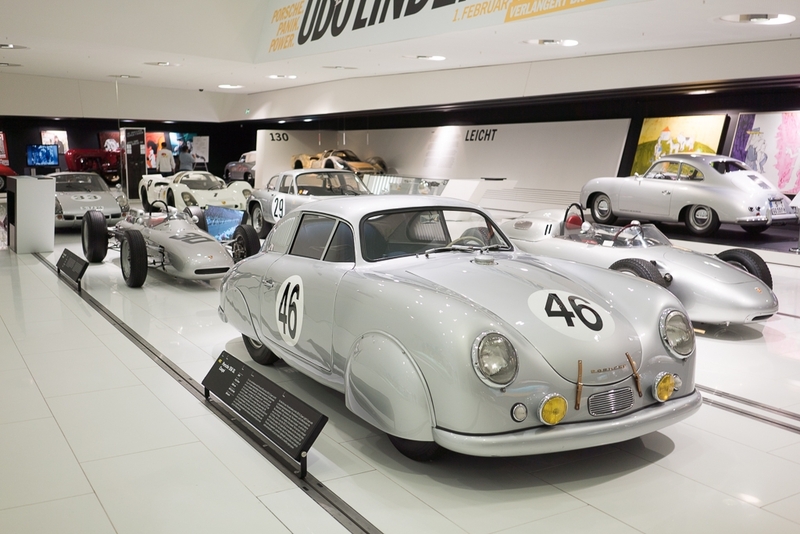 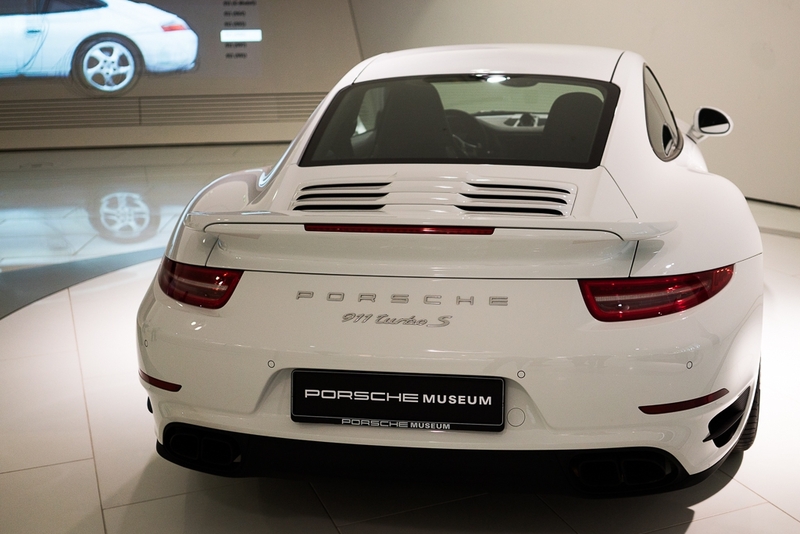 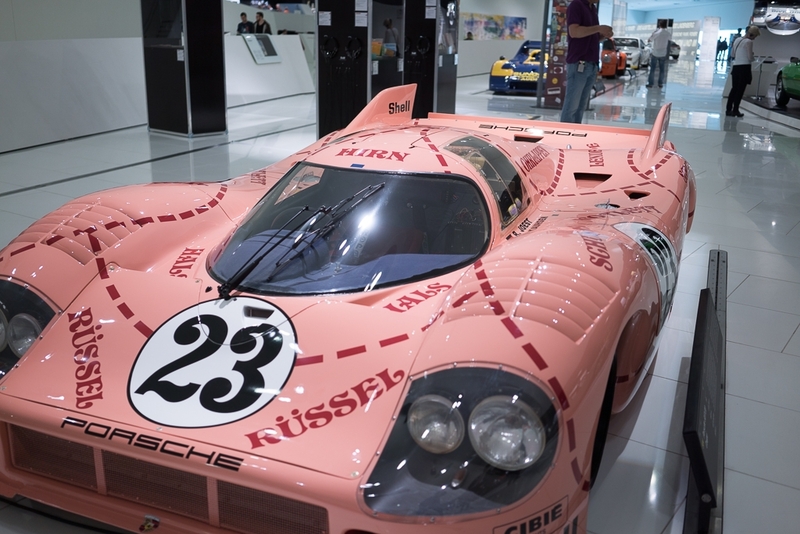 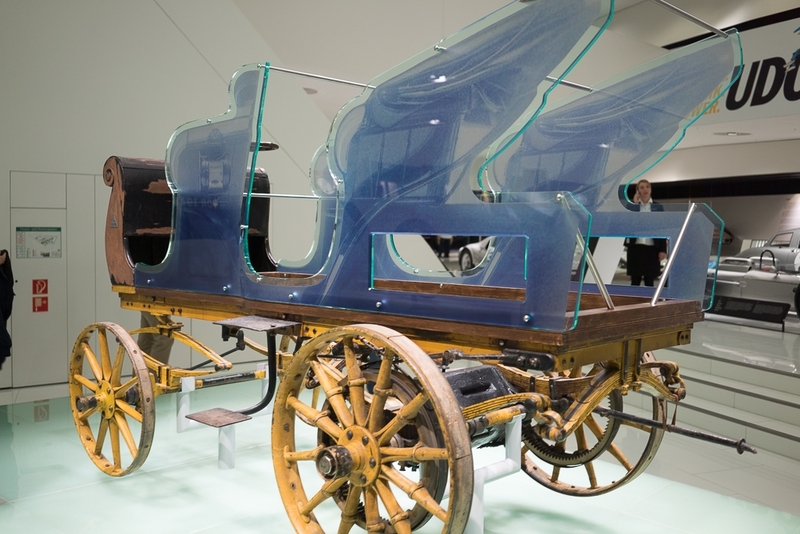 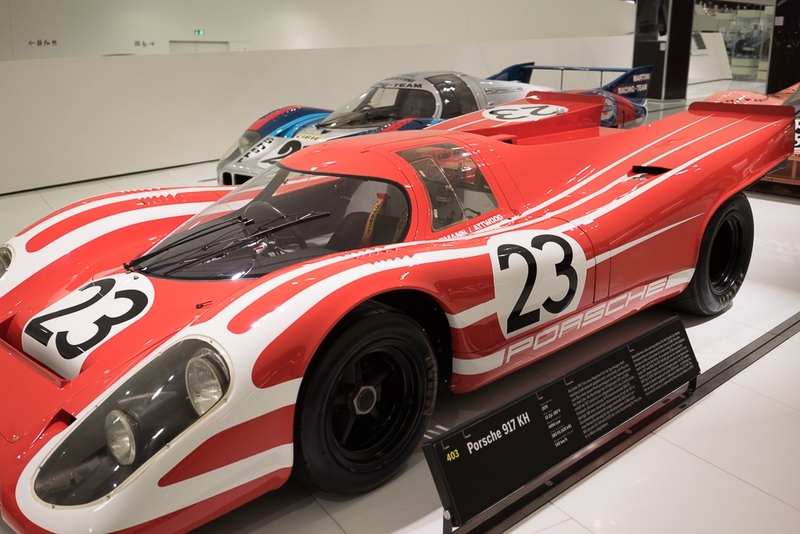 Wow when I visited the Porsche museum a decade or so ago, it was a narrow corridor layout with two rows of maybe 12 cars on each side, in a building in an alley next to the factory. 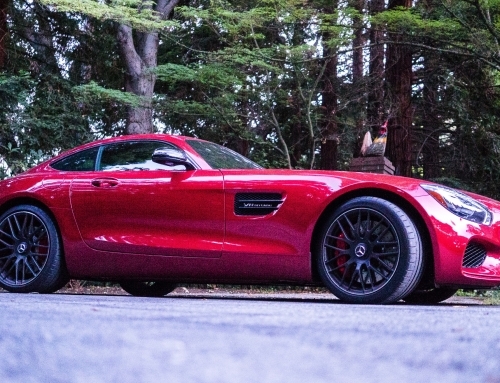 Looks like there’s been quite an upgrade. 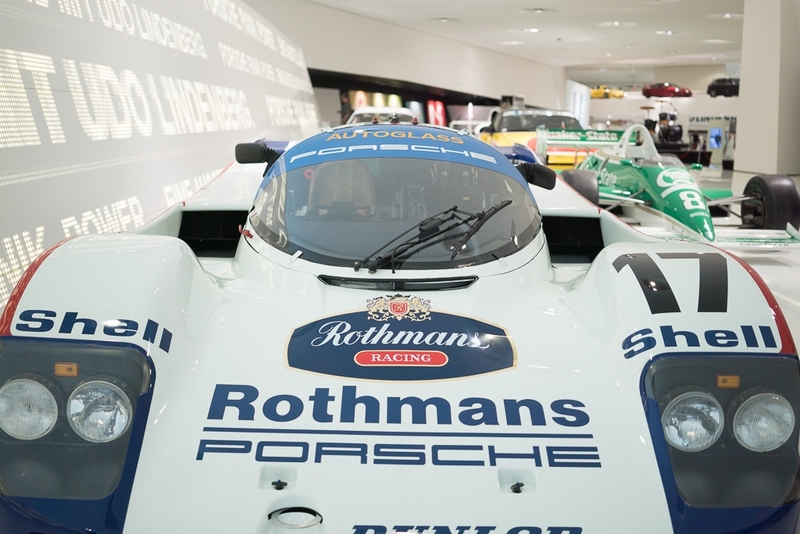 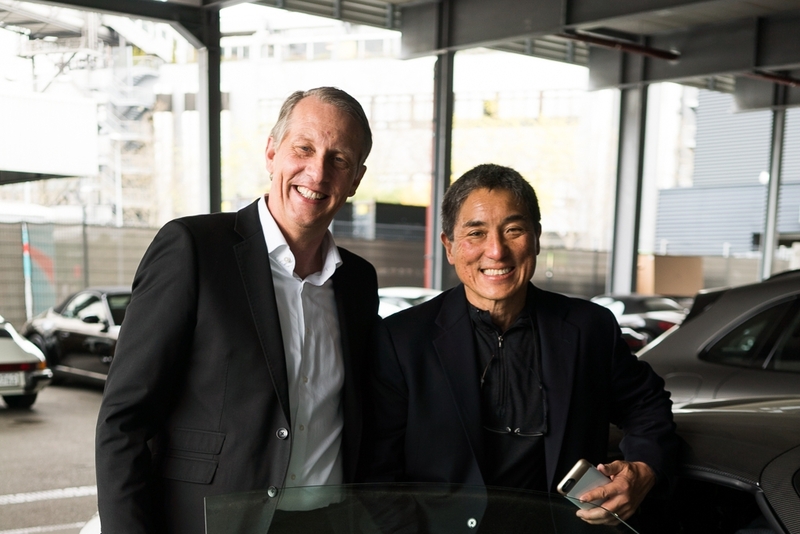 We expect to see you at Porsche in Atlanta, GA!!! 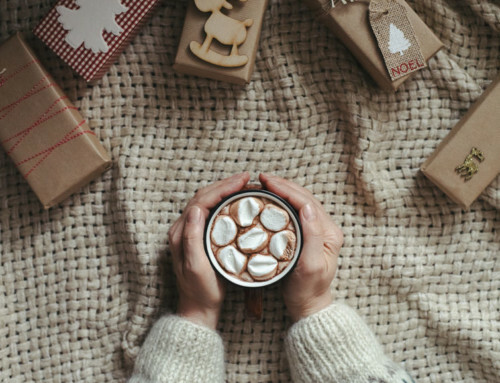 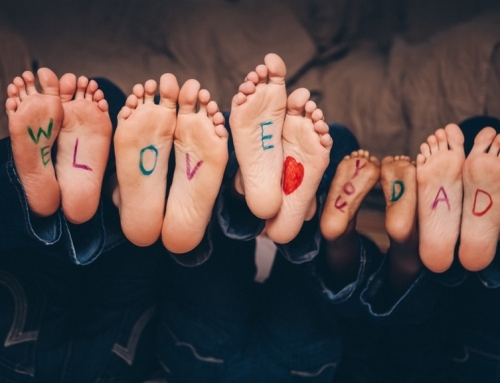 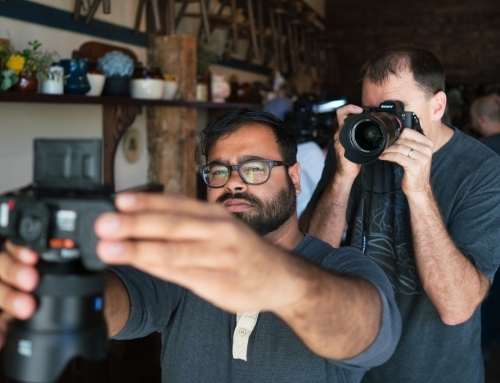 Wow i am in love with every picture you took! 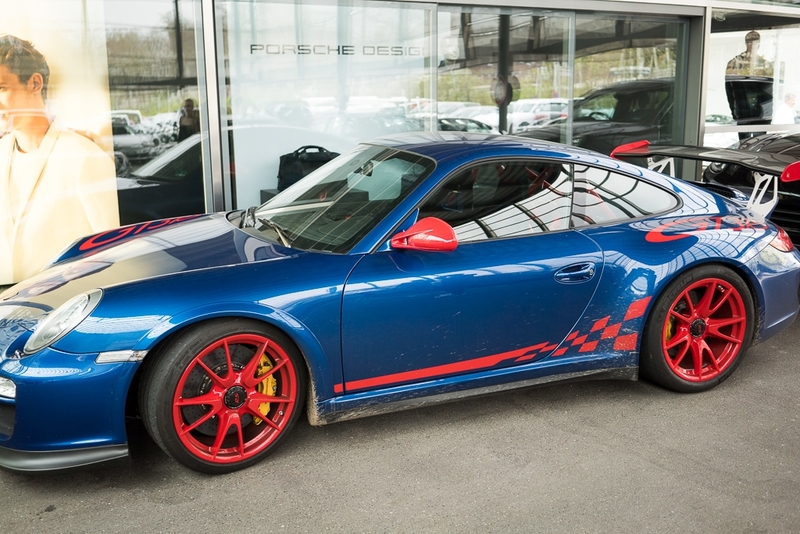 I would love to test drive a Porsche!